Looking for a powerful blender? 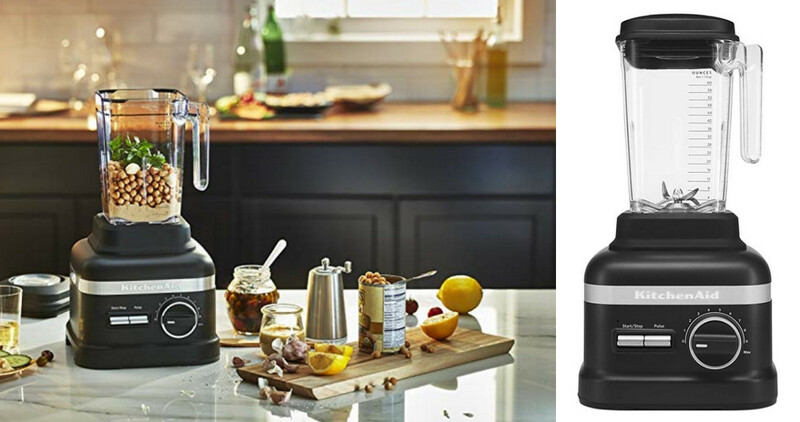 Right now you can get a great price on the high-performance KitchenAid blender in Black Matte from Best Buy or Amazon! Get it for $199.99 (regularly $449.99). This high-powered blender is great for soups, smoothies, grinding coffee, and lots more. Plus, it has great reviews. Note: This item is currently out of stock on Amazon, but you can order it now at this price and it will ship when it’s back in stock. These prices may change at any time. Shipping is FREE.